Instagram is indeed very rewarding! 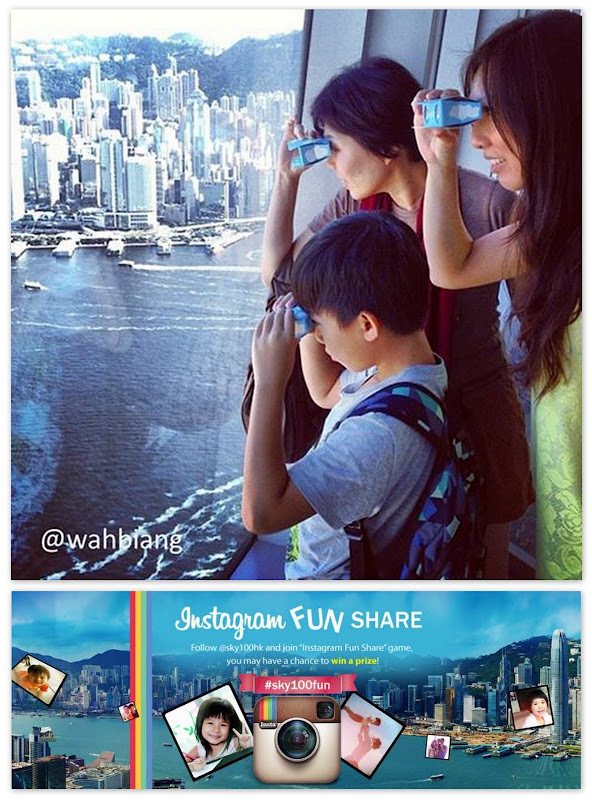 I just won my first ever photo contest (took part during our last trip to Sky100HK – Read: https://wahbiang.com/2013/06/02/sky-high-reunion/) … Hahaha… Never expected to get a nice surprise this evening (certainly not in the midst of wee-hour OTs, deadline-panic and tons of unexpected crisis at work.). I was so busy that I missed out the earlier note sent by the organiser. The deadline to claim the prize was over. Thankfully, the lovely people at Sky100HK dropped me one final note this evening and I managed to login 5 hours before the deadline to redeem my prize! What a great energy booster! Feeling really sky-high! I am looking to contact you for a travel sponsorship for you and your family. That sounds interesting! Please contact me via wahbiang@hotmail.com with more details.